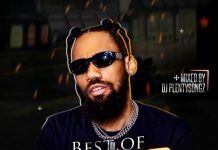 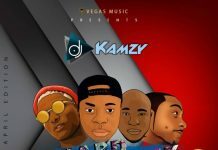 Description: Legendary Naija Disc Jockey – DJ Funky is out the scenes with another mind-blowing Mixtape which he calls “Paradox Mixtape“ featuring TChap0. 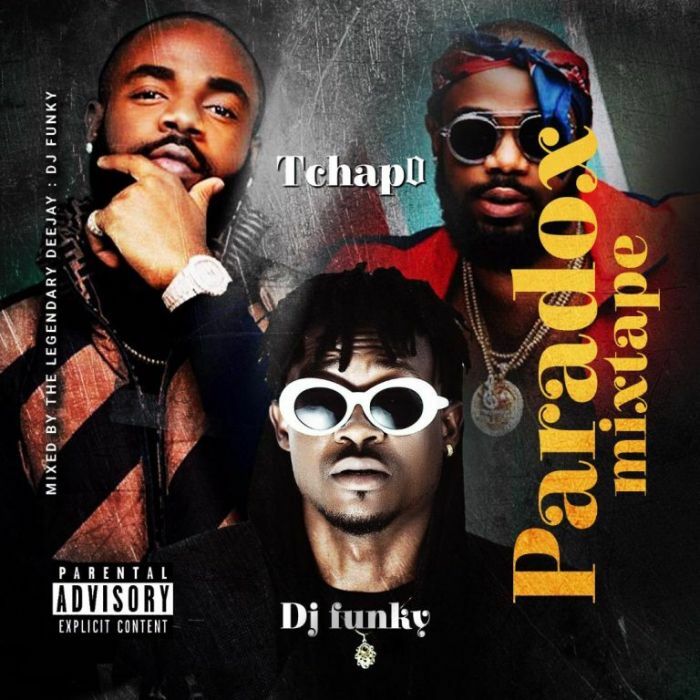 Remarkably, the Mixtape is a compilation of the best songs of the next rated artist TChapo, coming off his Paradox album, as well as tunes by popular Nigerian and Foreign based Artistes. 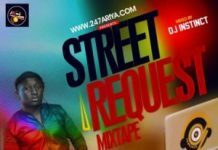 Enjoy the mix!